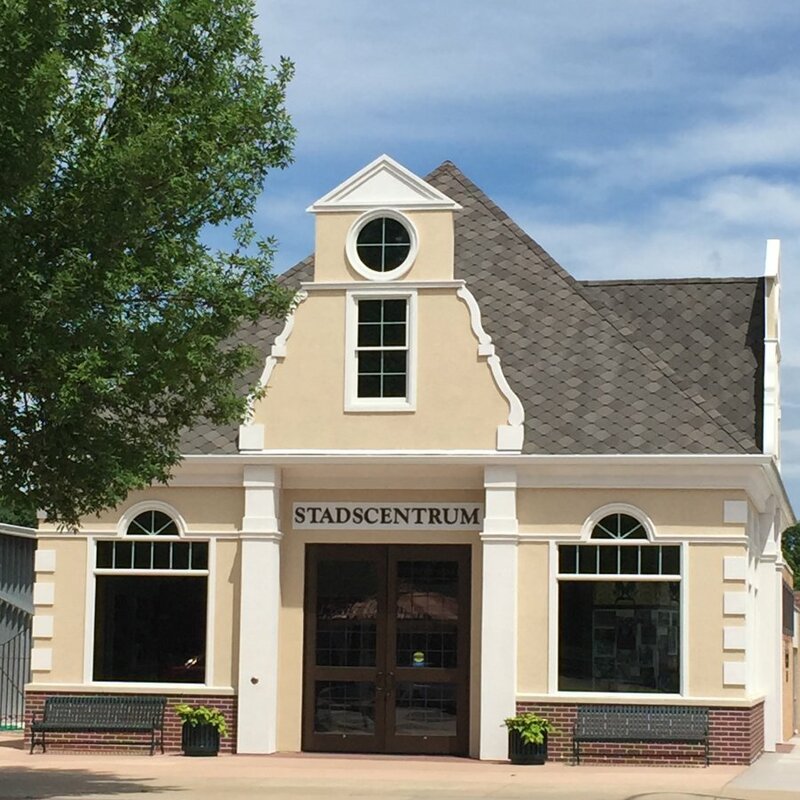 Stadscentrum or “City Center”, is the home of our Dutch Street Organ, wooden shoe making equipment and historical displays that will change at various times. This building opened in 2015 and many special events will take place here during Tulip Festival and throughout the year. Your donation to the Friends of the Festival Foundation assists us with our financial commitment to the construction of Stadscentrum.